The NexusLink 3112u 400mW high power 11n WiFi Multi DSL Bonded Router is a single box solution for triple play applications. 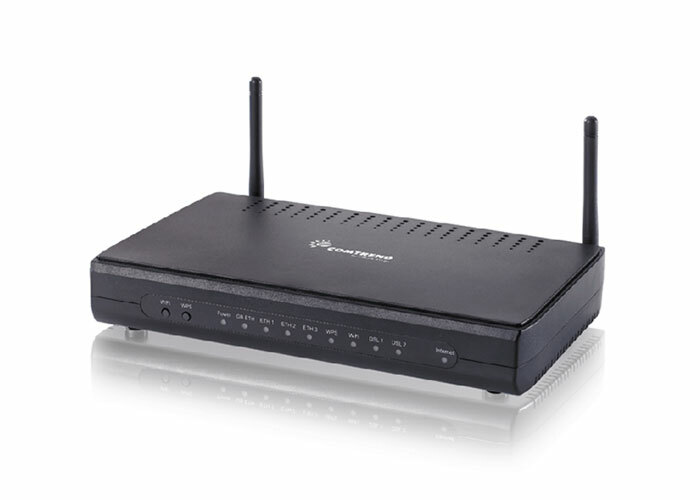 It features dual xDSL bonded ports that provide twice the xDSL bandwidth (ADSL2+ in both ATM/PTM modes and VDSL2 PTM 8a/8b/8c/8d/12a/12b/17a profiles) over comparable single-port models. With PTM mode supported, it can provide better performance than a regular ATM mode router. The NexusLink 3112u is equipped with three Fast Ethernet ports, one Gigabit port and 802.11n WLAN Access Point (AP). It goes above and beyond with high level features such as QoS, VPN and remote management (with TR-069 support).